Customizable Mother’s Day Gifts - Shane Co.
You can’t go wrong with a jewelry gift for Mother’s Day. You can’t go wrong with a personalized gift for Mother’s Day. You’ll get major brownie points if you take the advice above. Here are a few of our favorite jewelry gifts that can be customized for any mom. Would she adore a jewelry gift that looks great with any outfit? These lockets fit the bill! 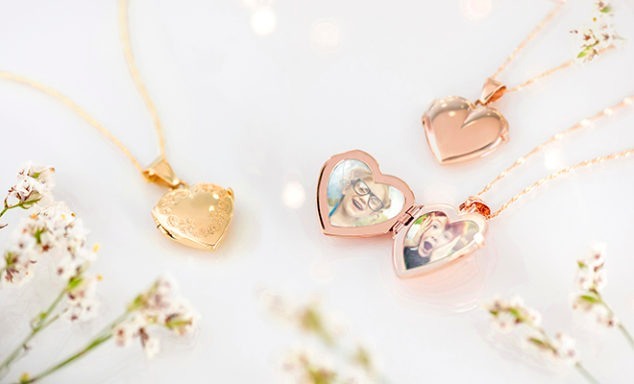 Crafted in 14 karat gold, they have a beautiful heart-shaped design she’ll love. Plus, you can insert special photos that will make her smile every time she opens it. Gift the mom in your life with jewelry that has special meaning to her. 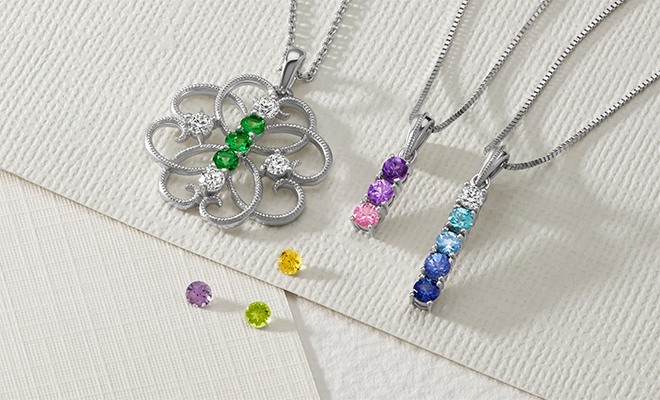 These customizable pendants offer the option to add the gemstones of your choice. 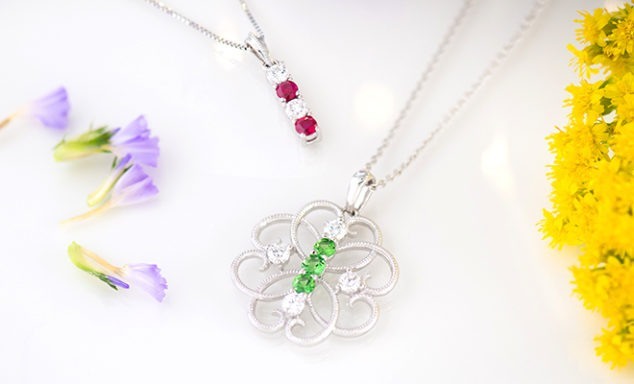 Some of our favorite ideas include a family member’s birthstone, a sapphire in Mom’s favorite color or a combination of colors that sends a special message. 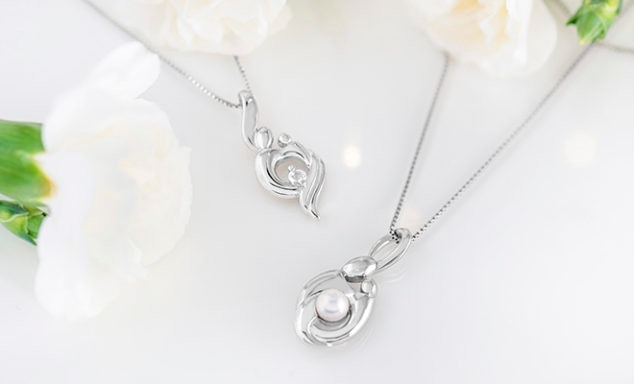 Our Mother & Child pendants perfectly represent the bond between Mom and her child. 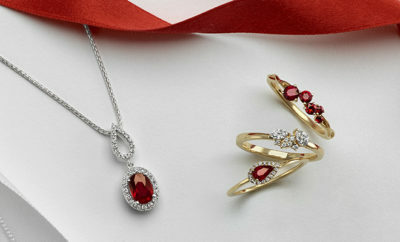 This Mother’s Day, we’ve added a customizable design that will hold the gemstone of your choice. She will love this extra-special touch! 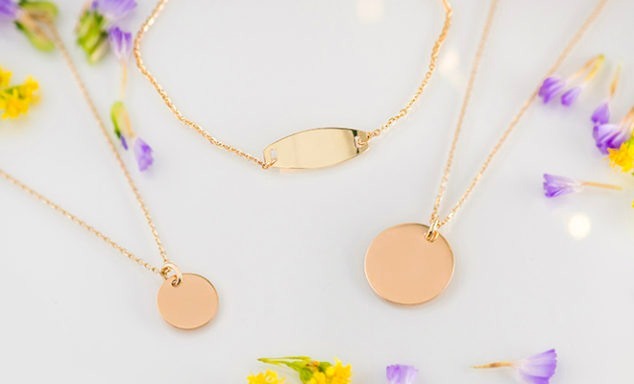 If the mom you are shopping for is a trendsetter, she will love receiving one of these new gold pieces. Each one can be engraved with something special, like initials or a date. Every time she wears the piece she will look super stylish and think of the extra-special meaning behind it. For more customizable gifts Mom will love, head to the Shane Design Studio.